Master Abrasives is a leading supplier of abrasives, tools, services and precision machines for grinding and finishing applications in various markets. 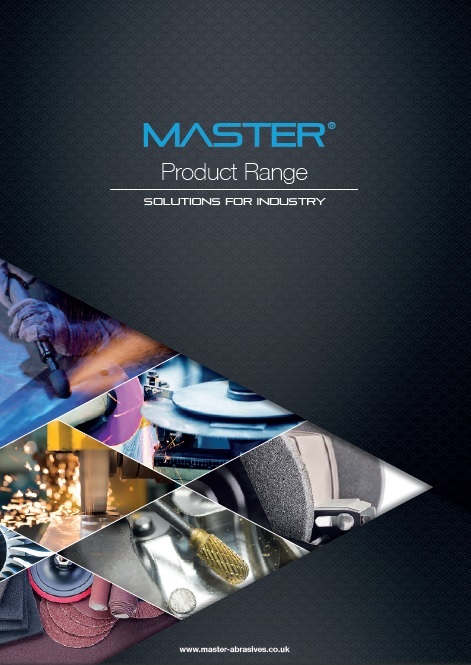 Master offers complete solutions for industry through its own MASTER® branded products, services and its close working relationship with carefully selected partners. Master precision abrasive products include conventional and superabrasive grinding wheels and stones, dressing products, coolant nozzles and superfinishing products. Master also offers a range of grinding machines by Micromatic Grinding Technologies, including hydraulic and CNC versions for Cylindrical and Centreless grinding applications, to ensure it can offer a complete systems approach to any precision grinding application. The finishing abrasives range encompasses MASTER mounted points, abrasive belts, carbide burrs, quick change discs, unitised and convoluted wheels and MASTERFLEX® finishing products to suit the most arduous applications. Master Tool Services department provides sale, service and repair of a full range of pneumatic and electric tools, as well as solutions for Hand Arm Vibration. Master has fully trained technicians who can offer this service on-site at customers’ premises if required, ensuring that the most efficient and cost effective service is offered.